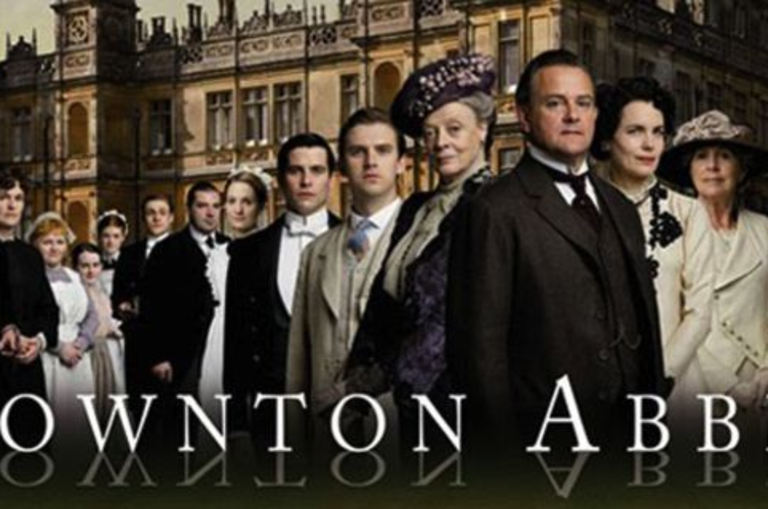 Are you excited for the NEW Downtown Abbey movie? We have a perfect way to welcome the Crawleys back. Join us as we step back in time to the 1920s at Downton Abbey and experience a luncheon like the Crawley family at Liberty Hall Museum! A tour of Liberty Hall Museum follows the luncheon.